Wireless Networking in the Developing World is a free book about designing, implementing, and maintaining low-cost wireless networks. 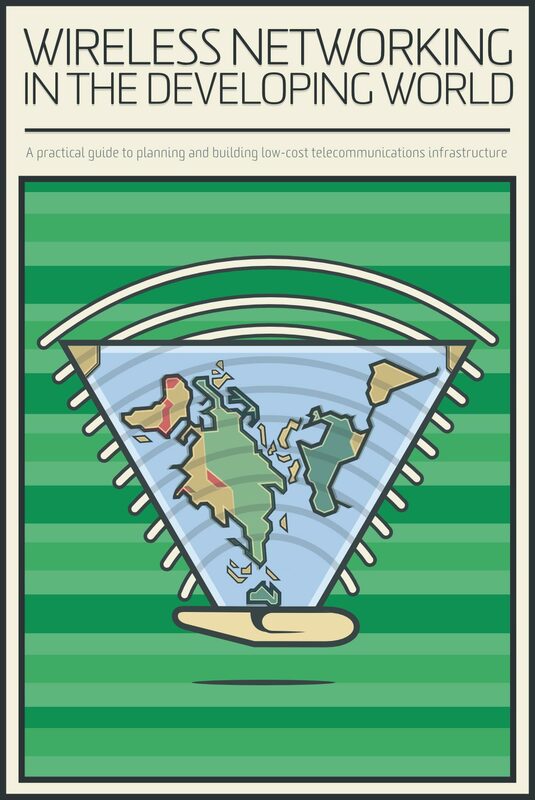 This book is a practical guide to designing and building wireless networks in local communities, enhancing lives through improved communication, access to information for educational, social and economic growth. Its primary goal is to help expand access to the Internet and to expand the deployment of community networks where there is currently no infrastructure to enable this to happen. Written by subject matter experts who have vast experience in deploying wireless networks in the field and connecting communities to the global Internet.